Tough lighting for demanding settings. 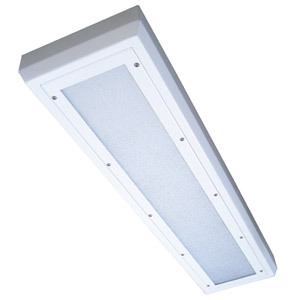 Our vandal-resistant lighting meets the most stringent industry standards for use in prisons, schools and other public places. 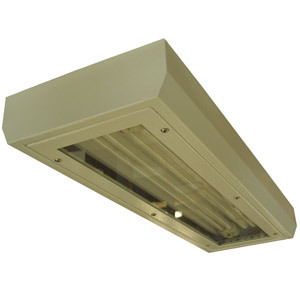 A stylish range of integral emergency lighting units for wall mounting indoors and outdoors. 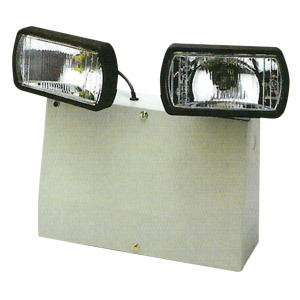 The luminaire uses two 21W tungsten lamps in spotlight housings. 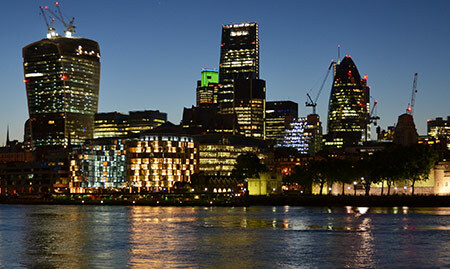 The body is made from powder coated mild steel for the IP20 version and polycarbonate for the IP65 type. 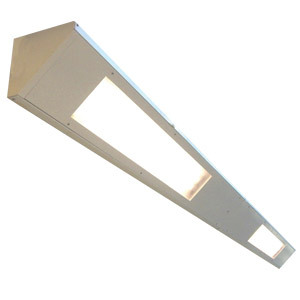 The units are designed to provide required illuminance levels on perimeter escape routes of large open areas in industrial and commercial buildings.